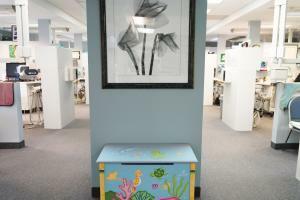 Welcome to Fortson Dentistry! 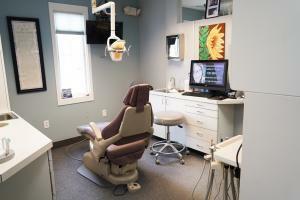 If you are new to our area or just looking for exceptional dental care, we would love the opportunity to serve you! 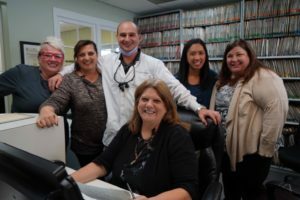 Fortson Dentistry is a full-service dental provider, offering everything from cleanings and exams to dental surgeries and cosmetic treatments. 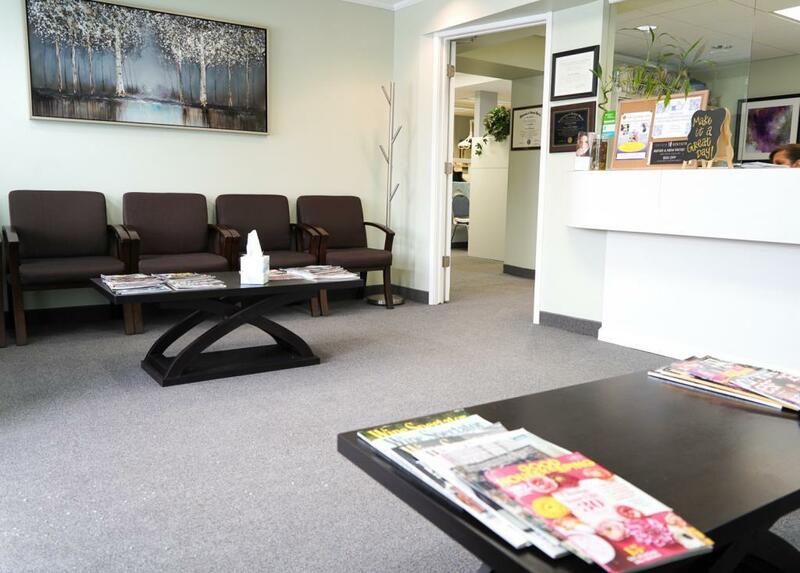 We are committed to providing you with the highest standard of care in a warm and relaxed atmosphere. 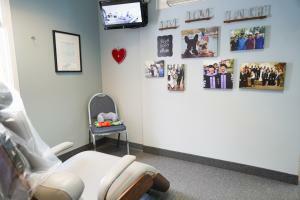 We are dedicated to being known as the top dentist in Southfield, Lathrup Village, Oak Park, Berkley, Huntington Woods, Oak Park, and the Ferndale area. When you come to Fortson Dentistry and meet with our caring staff, you’ll feel right at home! Visit us to learn all the ways we can help you improve your dental health for a lifetime of happy smiles. *New patients only. Cannot be combined with any other offer or insurance. Limited time offer. Call for details. Click the location below to learn about our hours, address, doctors and more. Schedule your next appointment online for one of our three locations quickly and conveniently. You will receive a confirmation of your upcoming visit. Download and complete your patient forms in the comfort of your home, saving time when you arrive for your appointment. 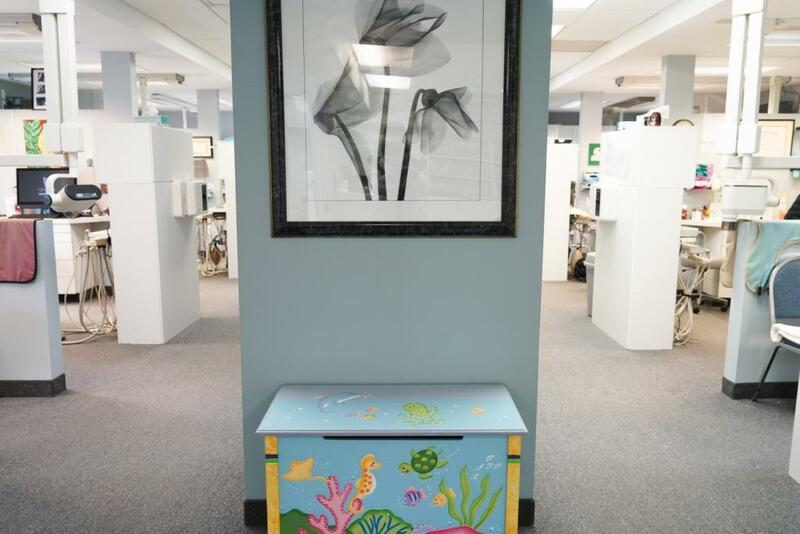 At Fortson Dentistry, you’ll feel welcomed from the moment you walk through our doors. From our highly trained staff to our state-of-the-art dental technology, we provide our patients with the best treatments available. As a team, we are dedicated to quality care where our patients come first. We understand that not everyone enjoys going to the dentist and will do everything we can to make you feel relaxed and comfortable. We believe dental visits should be fun and that happy patients result in happy smiles! Keep in mind that regular visits to Fortson Dentistry can prevent more extensive dental work down the road! If you are looking for quality dental care in the Lathrup Village or Oak Park areas, our team is here for all your dental care needs! If you’re looking for a family or cosmetic dentist in Southfield, Lathrup Village or the surrounding area, please come visit us today! 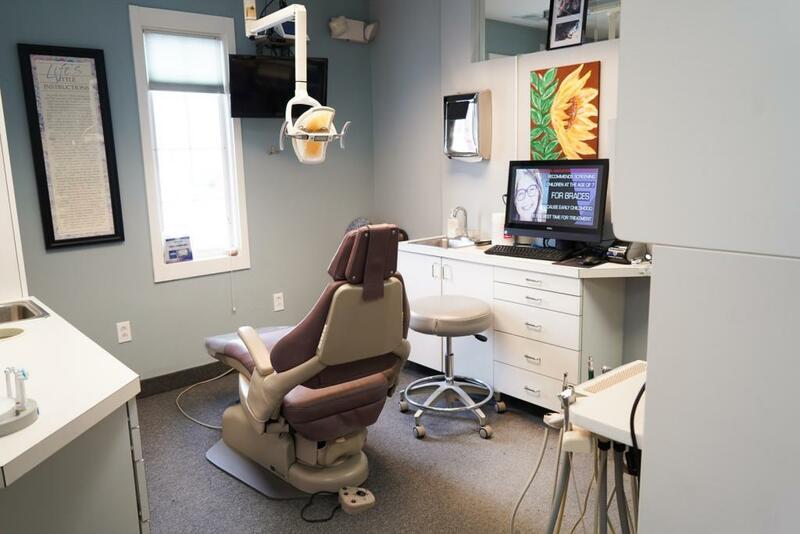 Imagine a dental office that offers general dentistry, endodontic treatments, cosmetic dentistry, oral surgery and even orthodontics! When you come to any of our Fortson’s Dentistry locations, you will find that we offer a wide range of services addressing all your family's dental needs! Visit us today!